Welcome to Warren County Technical School’s Adult and Continuing Education Program, serving Warren County and beyond for over fifty years! Conveniently located on Route 57 in Washington, New Jersey Warren County Technical School serves adults from Warren County, Northern New Jersey, and the Lehigh Valley. 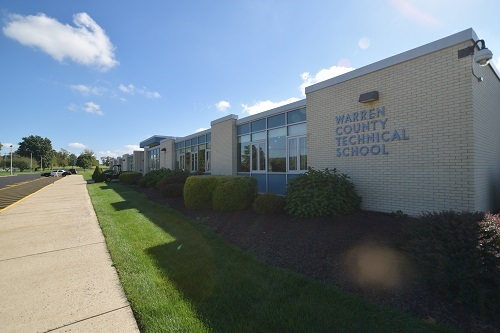 Warren County Technical School takes pride in our adult education programs and with low tuition rates and classes starting each September and January, Warren tech is a great starting point for a new career. Currently, we offer a full time program in Licensed Practical Nursing .